Another Gasp.Swoon.Faint "Catch me!" episode, featuring the Moggit Girls, Joy and Janet! If you liked this show, you should follow Gasp.Swoon.Faint..
Design is the name of the game during this fabulous "Catch me!" episode of Gasp.Swoon.Faint! 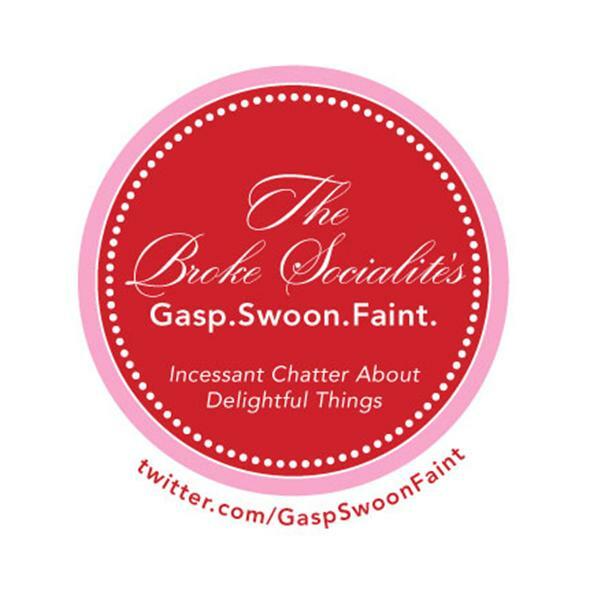 The Broke Socialite will be talking it up with the Moggit Girls- two ladies who have a serious problem with seriously bad design! (http://www.moggit.com/) The Moggit bloggers Joy Zaczyk and Janet Villeneuve will give their opinions of the hot news in the industry, and are sure to tell it like it is!